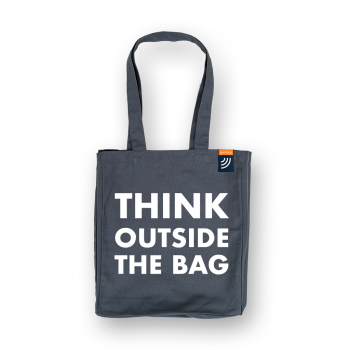 The goodbag is a reusable bag that rewards people for protecting the environment. With the purchase of a bag, a tree is planted. Bring it to your next purchase and get 5% off cash! "Travel stuff" looks like paper! But it is water repellent and very tear resistant! This bag is tailor made for your passport. So your passport is always well protected when traveling! 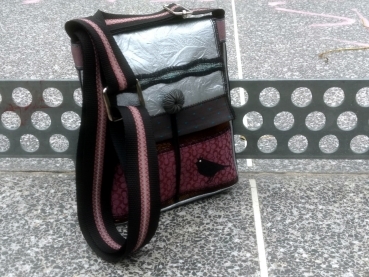 The bag is lightweight, durable and looks great! 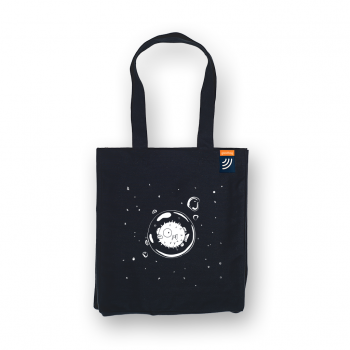 The bag is easy to wipe off and can also be washed in the washing machine! In addition, it is a true lightweight. But it is water repellent and extremely tearproof! 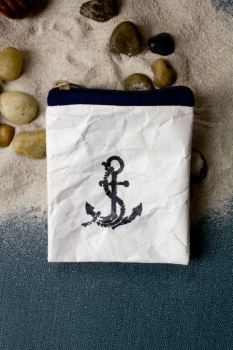 So you have your handkerchiefs always neat and well protected with you, no matter what happens in your bag! The size is ideal for up to 10 handkerchiefs. 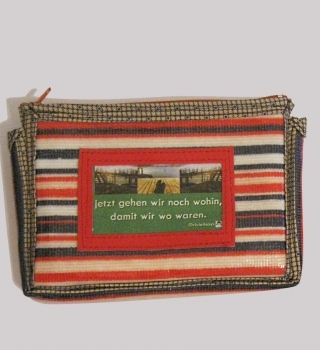 The Taschentuchtäschchen is easy to wipe off and can also be washed in the washing machine! This little bag is ideal for little things you need on the go - no matter if you have keys, tablets, hairpins or other small items! The bag is easy to wipe and can also be washed in the washing machine! In addition, it is a true lightweight with 2g.